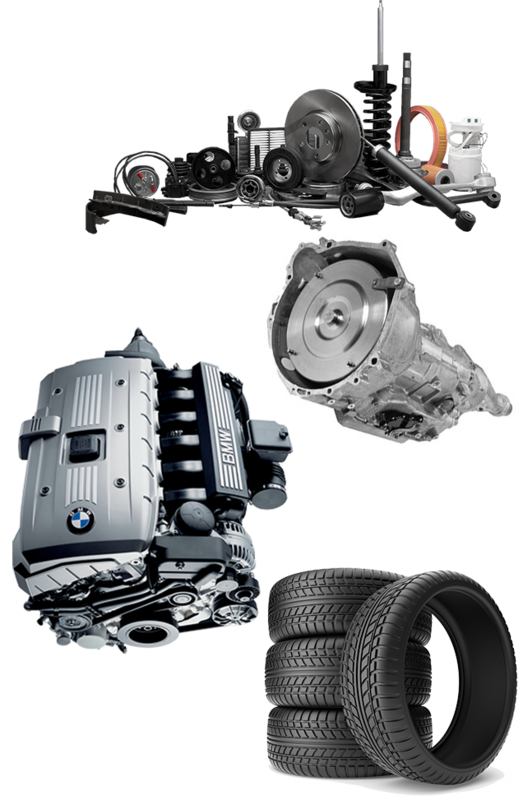 At BM Parts we are the trade parts leader when it comes to BMW & MINI, we carry parts for these brands alone. We specialize in delivering quality service to the trade so you can get your customer back on the road as fast as possible. We have quality parts, knowledge and experience. BM Parts carries a large product range including service, brakes, mechanical, suspension, coolant, tyres and electrical parts for BMW & MINI. All of our parts are of genuine or OEM quality you can trust. We know they work because we fit them in our own workshop! Our staff are committed, experienced and flexible to your needs. With extensive product knowledge and the latest information at our fingertips we can supply the right part first time! With branches in Auckland and Christchurch we can offer several cost effective and reliable courier services to ensure you receive your parts when required to get your customer back on the road as fast as possible. At BM Parts we stand by our products and never walk away from our customers!